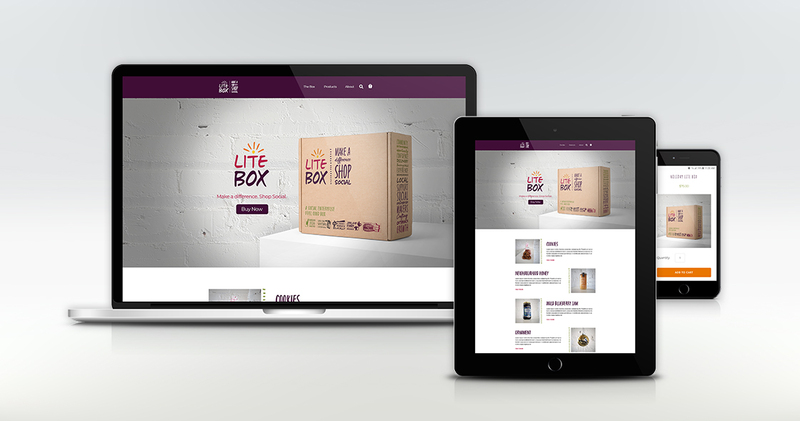 LITE Box needed e-commerce capabilities on a user-friendly website to increase revenue and advertising for their economic development and social enterprise project in Winnipeg. Implementing a clean, fresh design that complements the energy and community spirit of this grassroots charity, we focused on both form and function for this e-commerce website. 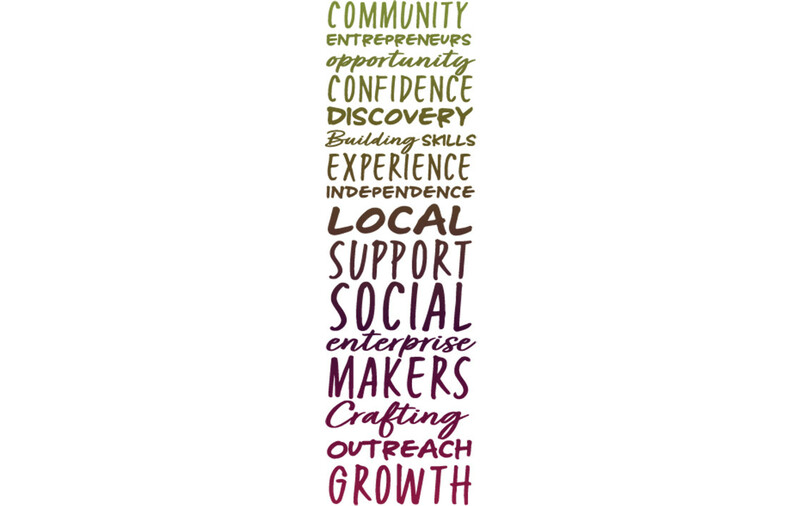 With a distinctive logo, and easy-to-navigate structure, this new website adds a stream of revenue for LITE Box while showcasing their social enterprise artisans and makers in a fun, engaging way.